Are you interested in launching an online restaurant platform like famous Justeat, Grubhub, Talabat or Eat24? Shopurfood online food ordering and delivery clone script is the perfect choice for you. Restaurant owners can launch their own food ordering business with our customizable food delivery script . This restaurant ordering script is developed using open source technologies like PHP & Laravel. The completely automated admin panel allows the best experience for restaurant owners and site admin. Our online food ordering clone script is a common platform which enables the restaurant to manage orders (or delivery) and admin earn commission from restaurants. 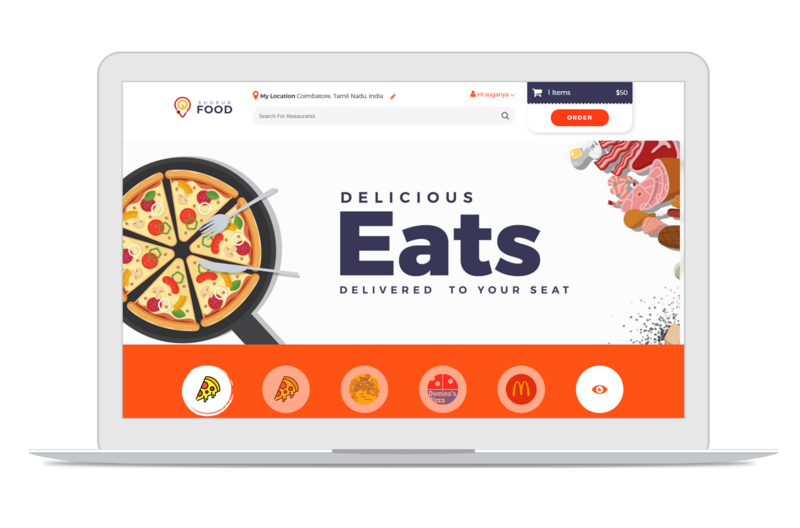 Shopurfood food ordering software can be customized to any kind of food ordering business model like Foodpanda clone , Swiggy Clone , and Zomato Clone . Our mobile app connects customers and restaurants for a streamlined online food ordering and delivery process. 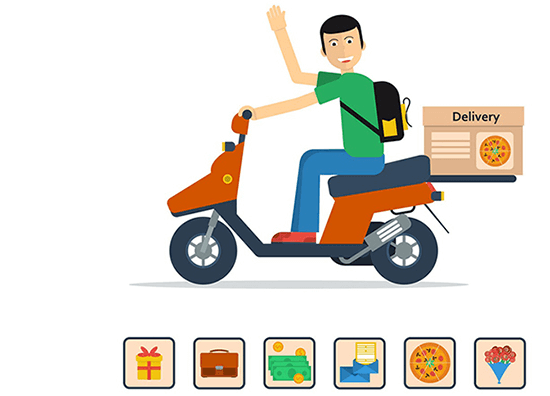 Live delivery tracking is one of the main highlights of our food ordering app, which offers a hassle-free delivery process to both customer and delivery boy.  This food order and delivery clone script come with fully customizable option to create Justeat clone, GrubHub clone, talabat clone and eat24 clone. Own your restaurant brand name by choosing our online food ordering and delivery script and mobile app. The entire source code will be yours. Once you pay, we offer full control over everything for you. A completely customizable multi restaurant platform deployed with powerful open source technologies. 3 months free technical support, if you may get into trouble with your software or have any query. Pay once and get benefited with a self-hosted multi-domain license.